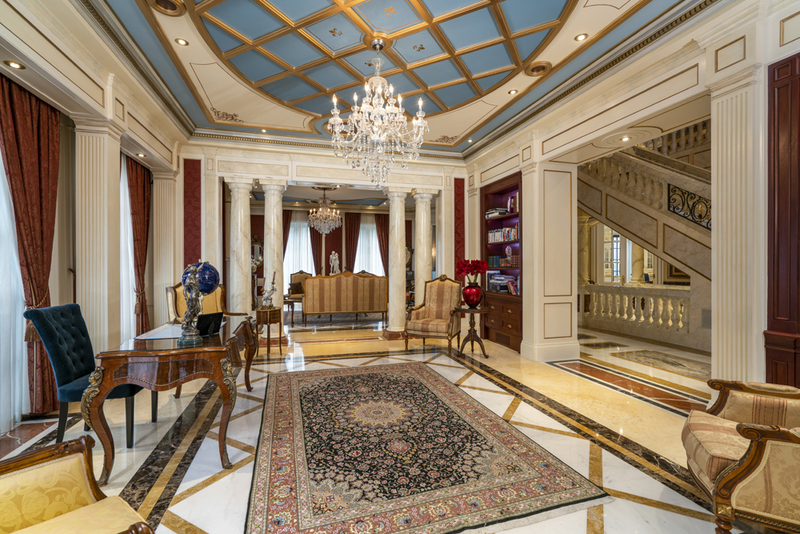 30 Fifeshire Road, located in Toronto, is an exquisite, one of-a-kind property that leaves you feeling as though you’ve entered a 17th Century French Palace. This ultra-luxurious home spared no expense when creating this architectural masterpiece and successfully merged old world artisanship with modern functionality. From conception to completion, this multi-million-dollar home took a total of 6 years to create. 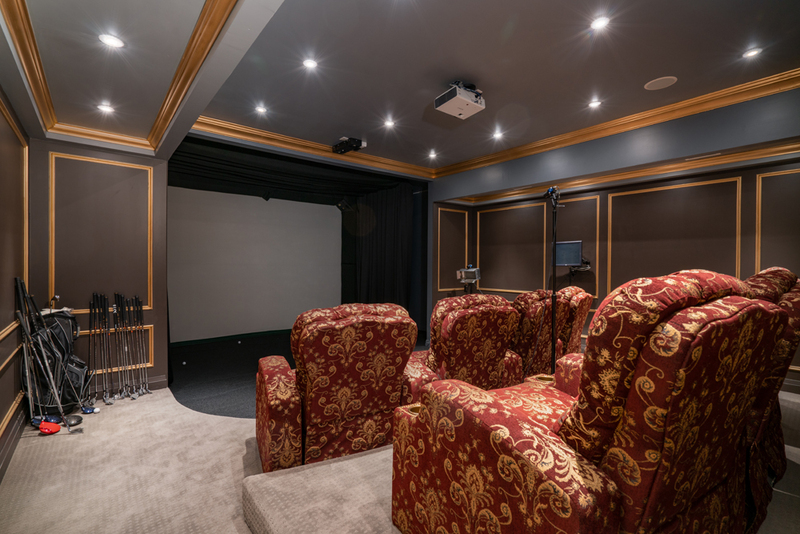 Van Lapoyan, President and CEO of VHL Developments, built this property from the ground up. 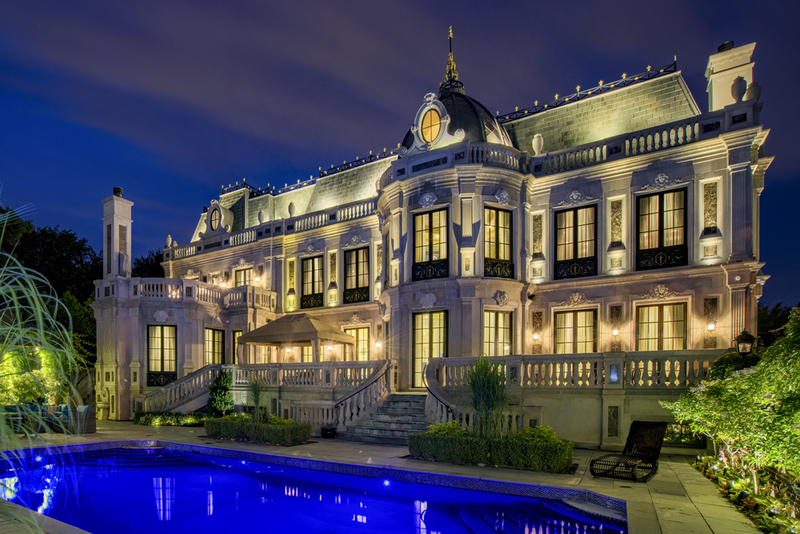 Finding his love for architecture in Paris, where he earned his Master of Science degree in engineering, he decided to build a home for himself inspired by the Palace of Versailles in Paris. 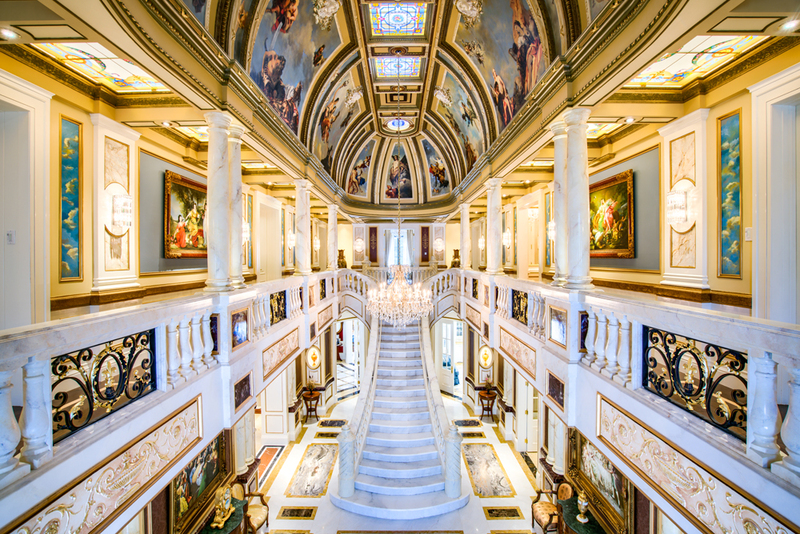 With the assistance of professional craftsmen, Lapoyan was able to create a magnificent 24,000 square foot home with features including a banquet hall, indoor & outdoor pools, a spa, frescoed ceilings throughout, and countless other luxurious features. • One-of-a-kind beautifully designed custom kitchen with supreme appliances including Miele fridge and freezer complete with two Miele dishwashers. 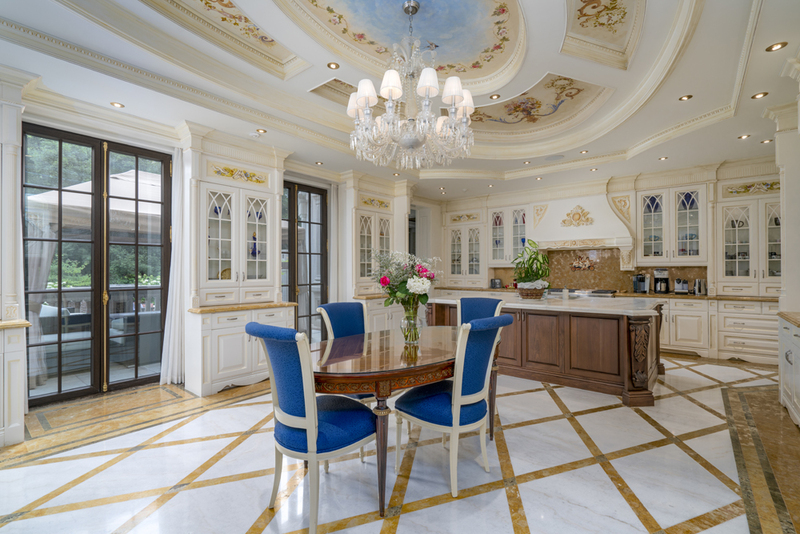 The marble designed floor and the extensive decorated ceiling make the kitchen a unique room to enjoy and entertain. 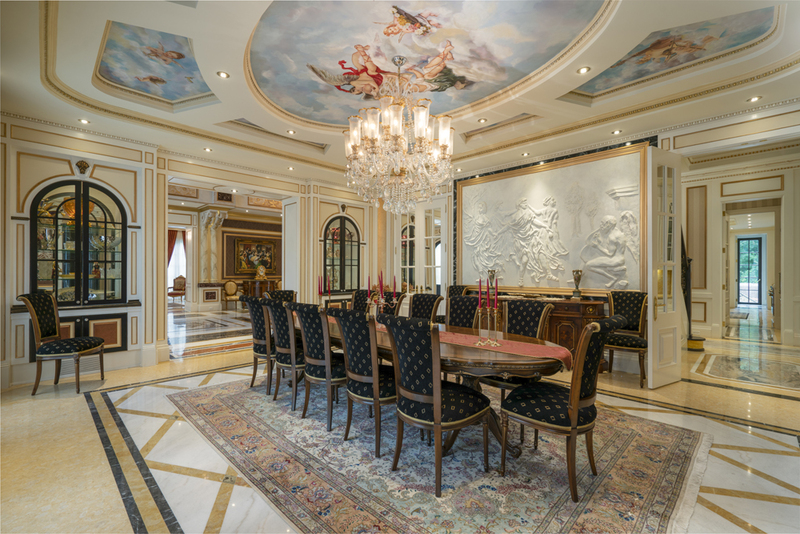 • Dining room with a carved art masterpiece adorning the wall will let you entertain more than 24 guests. 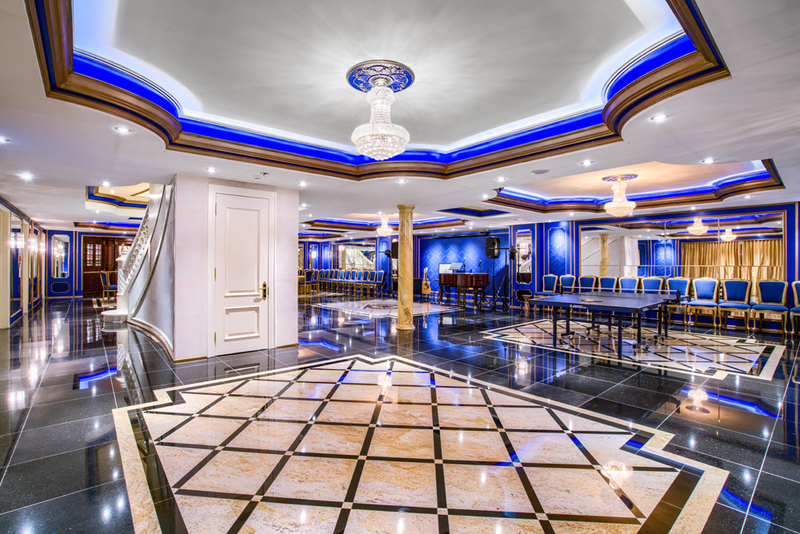 The ceiling fresco is also a masterpiece. 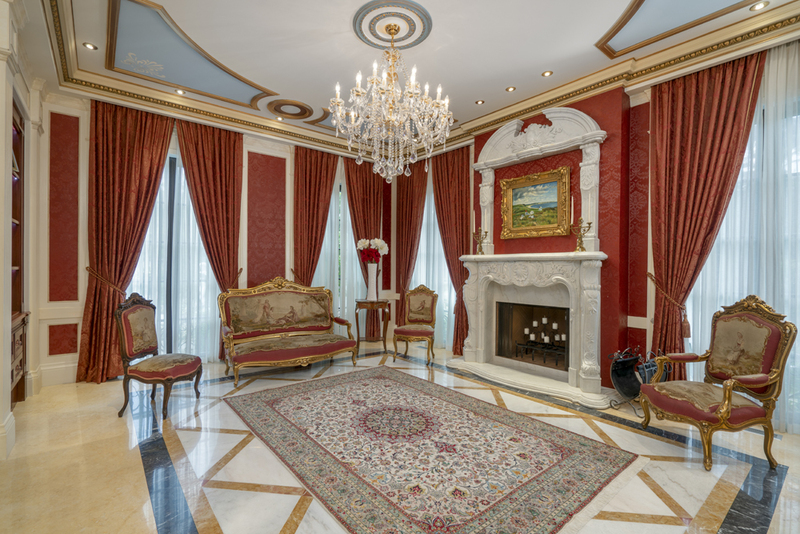 Combined with exquisite customized cabinetry and decorative columns. 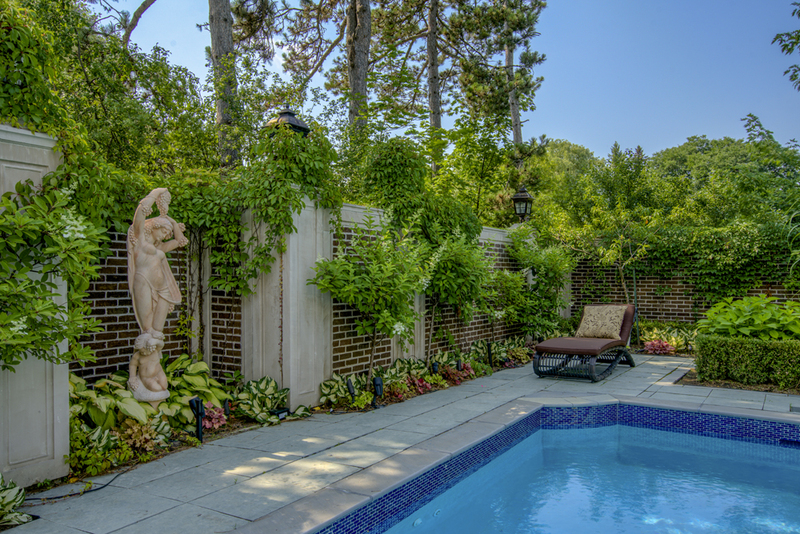 30 Fifeshire is now on the market, looking for a buyer interested in calling this spectacular palace their home. 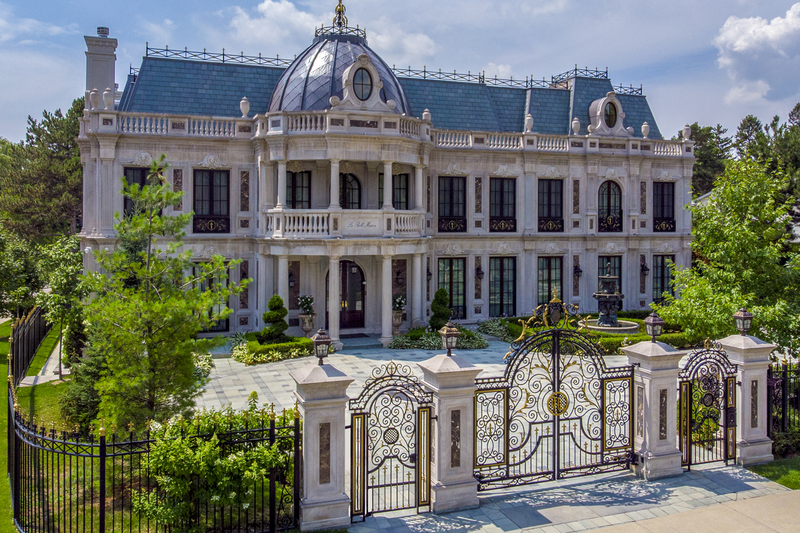 Khoren Mardoyan of Home Life Vision Realty Inc. is the Realtor representing this property. He states, “There’s no specific aspect of this home that can be singled out. All components of the home are award winning in their own way. I believe buyers have to see it to believe and appreciate it.” With an aggressive marketing plan in action, he plans to find the perfect match for this home. 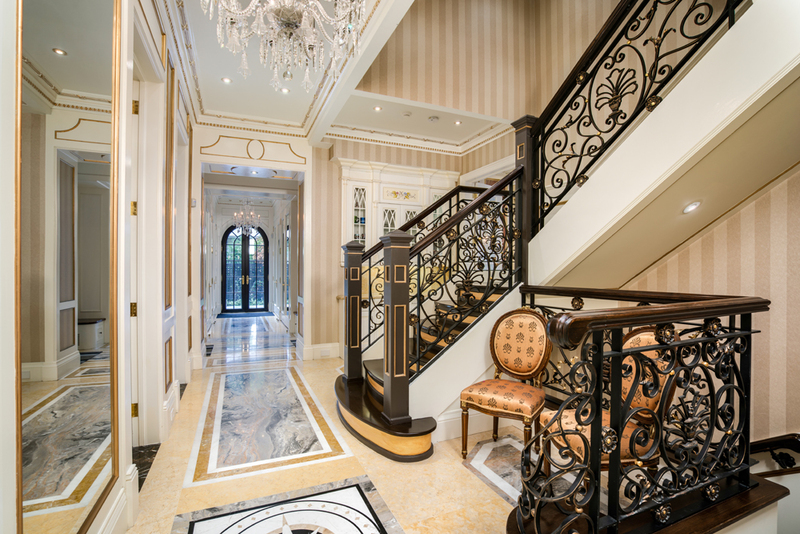 It’s clear to see the impeccable amount of craftsmanship that went into this home. 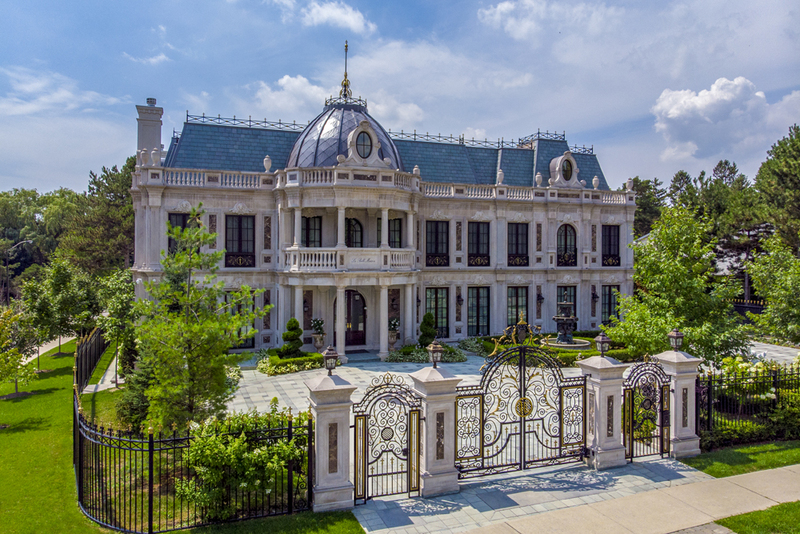 With 12 bedrooms, 16 bathrooms, two formal living rooms, a gourmet kitchen and so many other uniquely designed rooms, this home was truly built to perfection.